A collaborative renovation effort which included many volunteers throughout all phases of the project. The building, originally built by granite workers in 1913, was a part of the Socialist Labor Party Hall and housed a bakery which supplied bread to local laborers. The renovations included the construction of a new wood fired oven where historic recipes will come back to life. 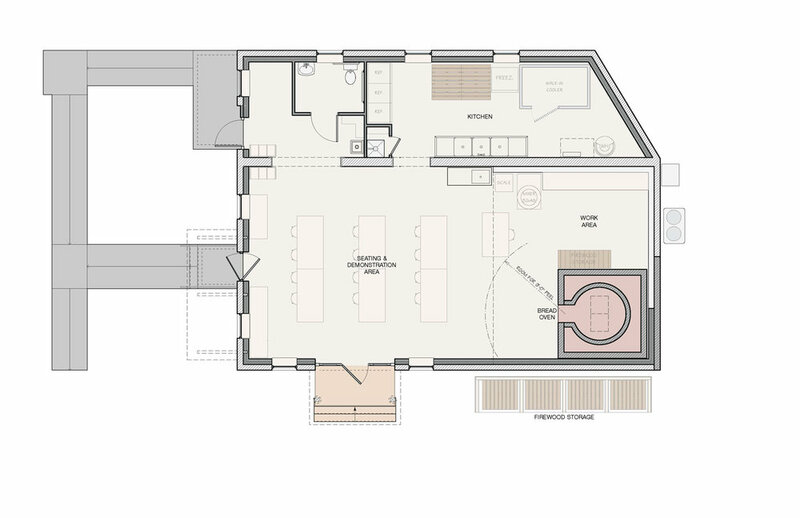 The bakery will act as a teaching space and community hub.